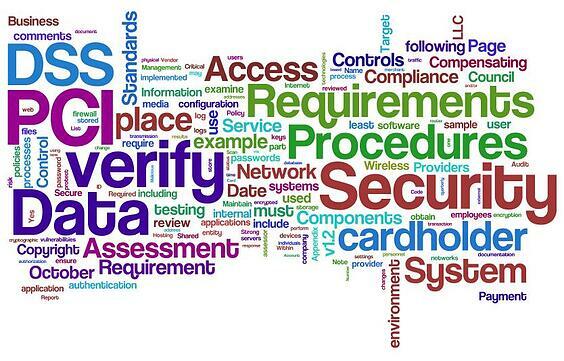 Is Security Information and Event Management (SIEM) Enough? Compliance dictates we need to log everything within scope, we must then review the reports of the logs. Can we really be trusted to look at all of these reports, and if so can we really get anything constructive out of them? Most believe the answer is NO, most also do not believe anybody or even a team can look through hundreds of pages of reports daily and be able to categorically say there were no breaches to regulatory compliance. I often get asked “how can we put all this together without rebuilding the network?" 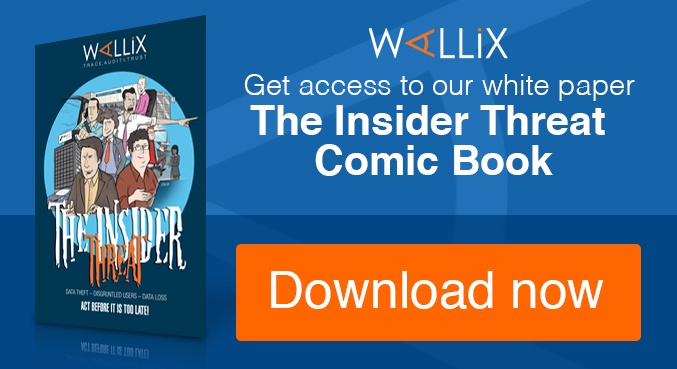 The good news is Wallix can help you become both compliant and secure in a matter of hours, which remains a key differentiator for WAB Suite. 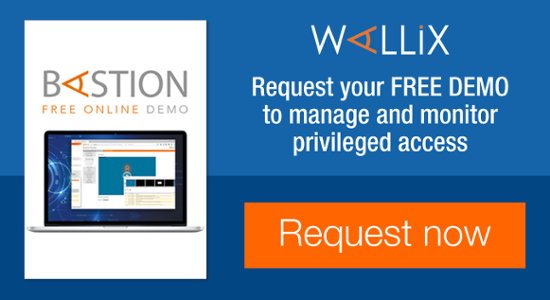 The WAB Suite provides you with the ability to remove access to privileged data, record sessions, manage accounts and passwords, audit users, control access to specific applications and provide a message / warning at the start of each connection that the session is being monitored. WAB Suite isn’t there to stop them working, they can use their own tools such as Putty, WinSCP and other home grown products. They no longer need to remember IP addresses or passwords as WAB Suite provides a point for single sign on and remote admin credentials for servers, network devices, data bases and applications to name but a few. The WAB Suite is simple to administer; most users will have only 2 tabs Preferences and Authorisations. Preferences are for changing passwords and email etc. Authorisations allows the user to simply click on the device/devices they wish to connect to. When an employee or contractor leaves there is just one place to disable there account therefore the Ex-Employee threat is reduced to a single point of audit. Oh yes that word Audit, how does this help me with audits and my compliance requirements? Simple, WAB is a single source of authentication, WAB connects to the remote devices and provides the credentials needed to authenticate and establish the session. The WAB Suite provides a full audit trail of the username, the remote account, the duration and protocol used. As the user is authenticated with their own account, generic accounts can be used once more on the remote devices, this helps with cleaning up unused or old system accounts. WAB Suite uses NO AGENTS; the WAB is a guardian and therefore only connections established through the WAB are recorded and monitored, this helps reduce scope for compliance and issues with privacy regarding person email and internet usage. 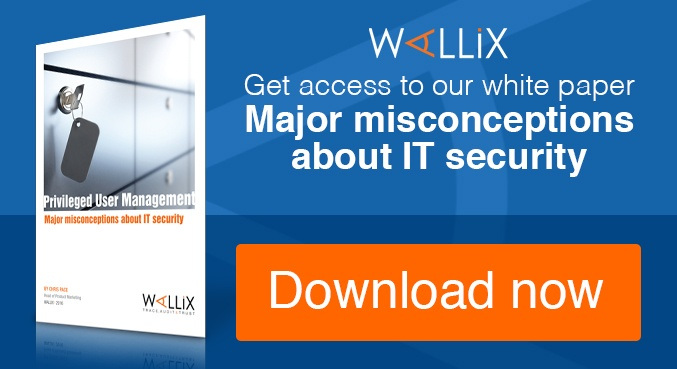 To find out more visit www.wallix.com/en or click below to know more about Wallix' privileged access management solution.